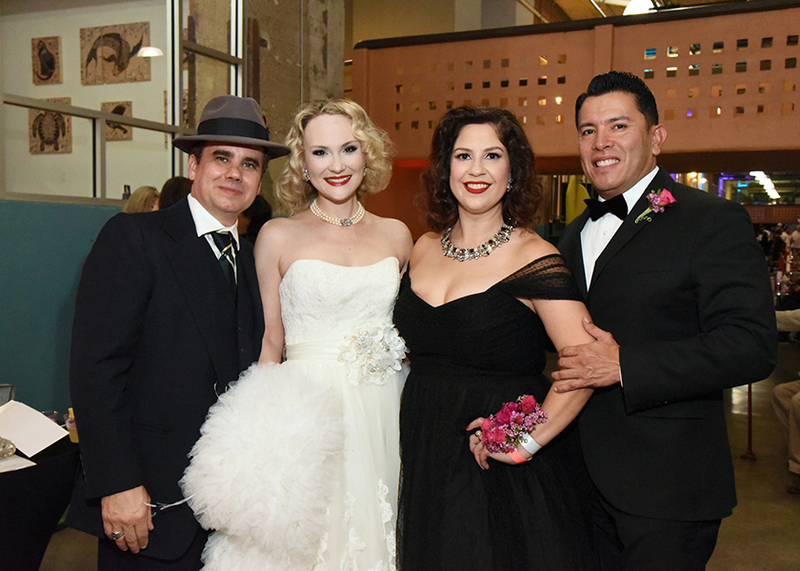 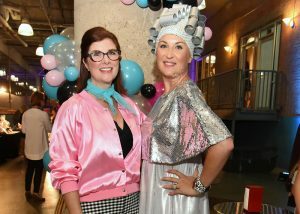 Guests at History with a Twist: Sock Hop, a 1950s-style cocktail party, benefiting Dallas Heritage Village dressed in 1950s chic, from rolled up jeans and leather jackets to poodle skirts and saddle shoes. 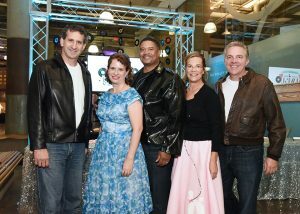 They enjoyed punch bowl cocktails and danced to popular ‘50s tunes spun by DJ Jennifer Miller. 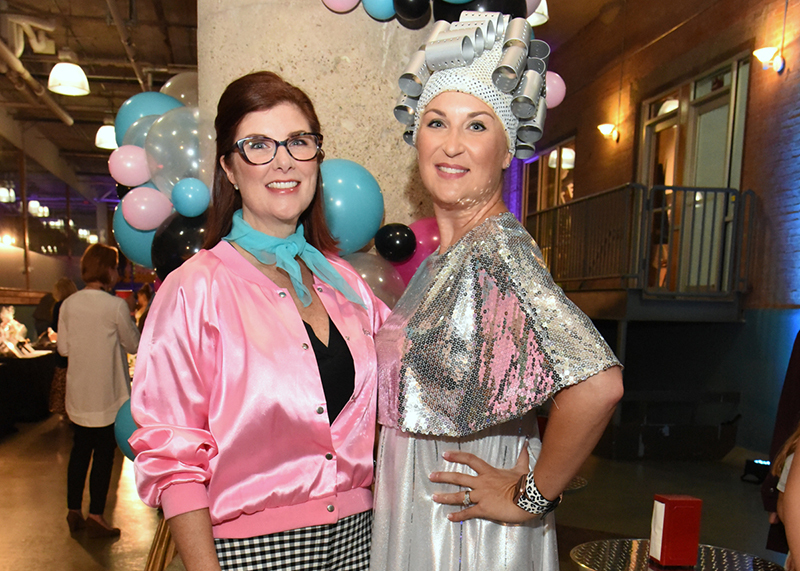 Honorary Chairs Mona and Bill Graue and Event Chair Trey Pugh and his wife Tracey greeted sponsors and guests as they made their way down long tables of silent auction items. 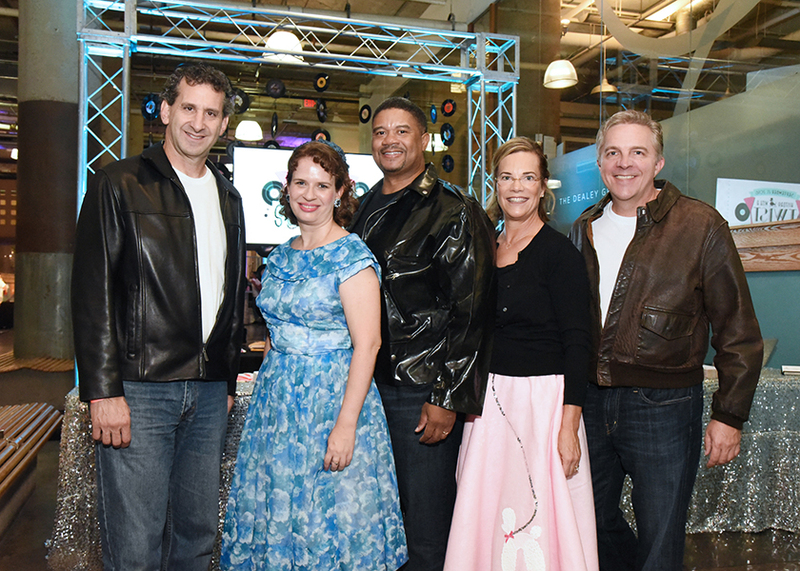 History with a Twist raises important proceeds to support learning opportunities at Dallas Heritage Village.